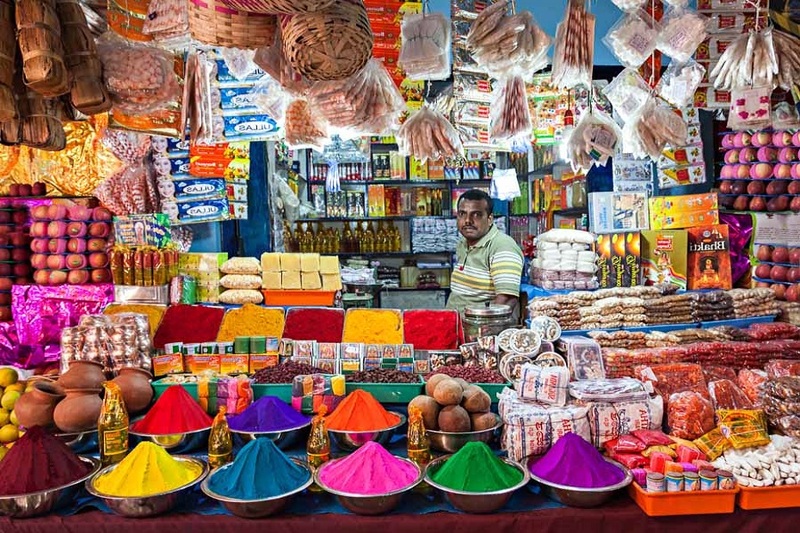 Nothing quite prepares you for arrival in Delhi, where you’re swiftly immersed into this chaotic and colourful Indian city. The dividing line between Old Delhi and New Delhi is a sharp one. New Delhi is distinctly urban with broad lanes and traffic comprising of smart Marutis and swanky Mercedes Benzes. Cross over to Old Delhi past Delhi Gate and you are in a different world altogether. The lanes are narrow and bursting with people and the traffic is a rich assortment of old and very old vehicles, practical and improvised of every description. Man, machine, horses and even cows jostle with each other for space. There are cycles, rickshaws, three wheelers (Italian scooters converted into taxis), horse drawn tongas (elegant open carriages), bullock and hand-drawn carts. Using a car is sheer punishment here. It’s wise to get into a cycle-rickshaw and enjoy the sights. 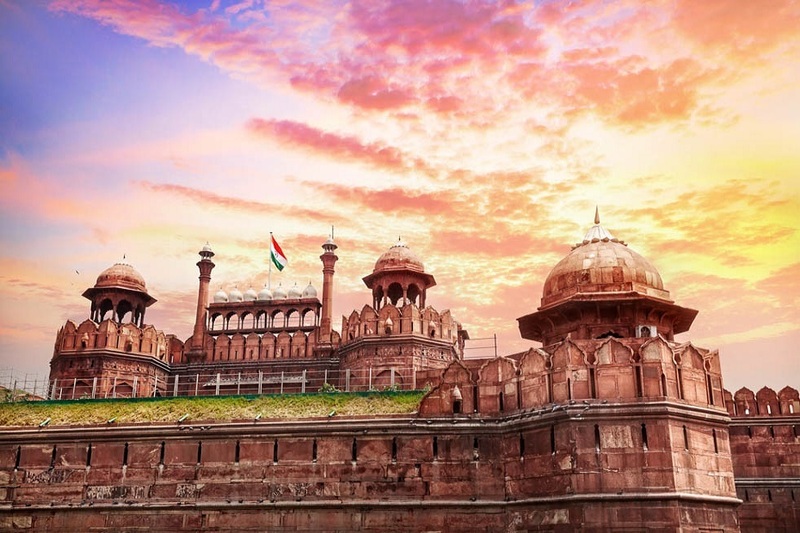 There are plenty of attractions to enjoy and you could easily spend time just soaking up the atmosphere of the old city, shopping in the bazaars and exploring the halls and alleyways of the Red Fort. 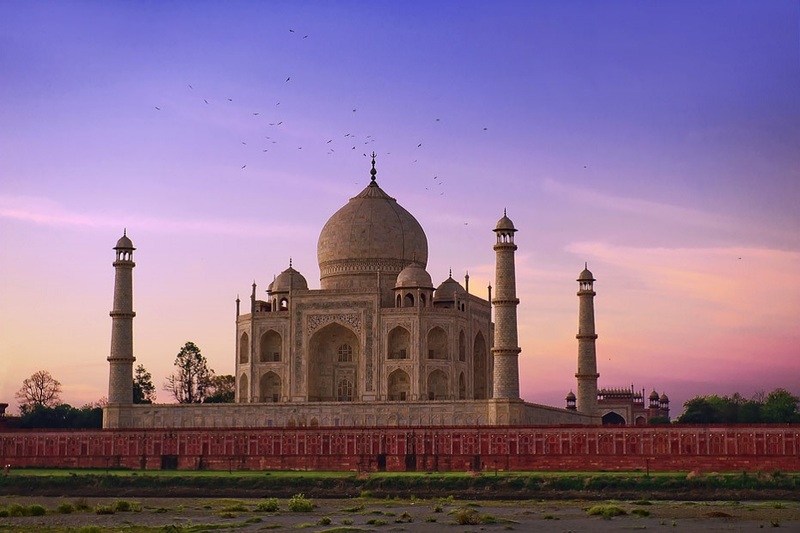 New Delhi has its fair share of attractions too, with numerous museums and galleries to visit. The National Museum has an outstanding collection of Indian art that spans 5000 years and it shouldn’t be missed. This part of the city is also home to the fascinating Jantar Mantar built to make observations of the moon, stars and planets, even if you don’t understand how all the structures work it’s a beguiling sight nonetheless.